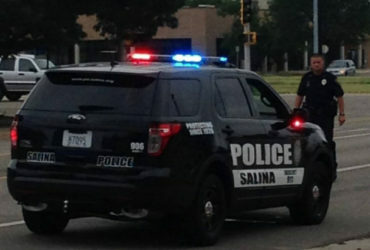 A number of tools were stolen from a Salina construction site last weekend at 148 N. Oakdale. Police Captain Gary Hanus tells KSAL News that sometime between 7pm Friday and 6am Saturday morning, someone forced open a temporary door on a building at the former St. John’s Hospital, then pried open a job site toolbox and removed numerous pieces. Police say hand tools and power tools owned by Harbin Construction valued at $1,350. 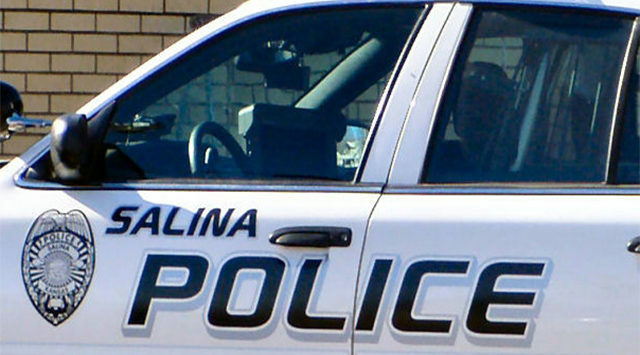 Tools owned by Pestinger Heating and Air valued at $680 were also stolen from inside. Total loss is estimated at $2,030.